43% of New vehicle buyers actually started shopping for a Used car first before ultimately settling on a New car. Always show the price. Listings without a price can turn customers off because they may automatically assume a vehicle costs too much. New car marketing is every bit as important as used car marketing because, from a shopper’s perspective, they don’t distinguish much between new and used vehicles. They’re simply looking for what they believe to be the best value. This handbook provides step-by-step guidelines on how to merchandise your New Cars in your online inventory listings. 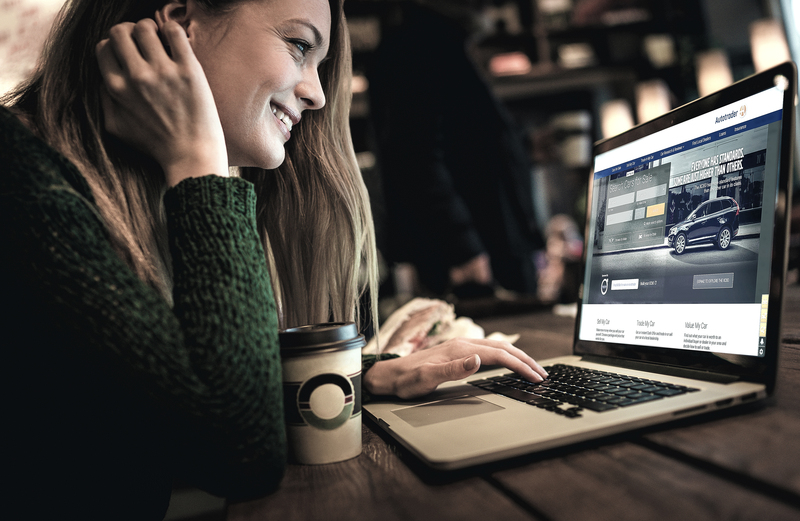 These tactics hold true on third-party sites, your dealership website and anywhere else you have your inventory listed online. 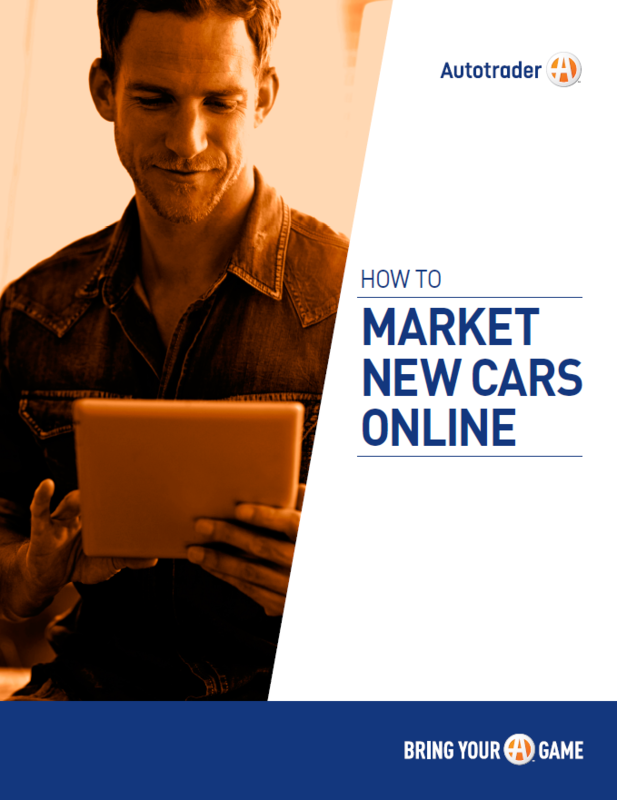 See the full handbook to learn how to effectively market your New Cars online.